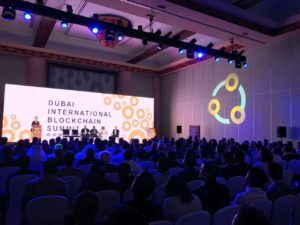 The Blockchain Summit Dubai is part of the Global Blockchain Summit Series now in its third year. The one day only event will be held on November 27, 2018, at the Dubai Marina, Dubai, UAE, and doors will open at 8.30 am until 6 pm. Register today as an attendee or exhibitioner and book your spot today. 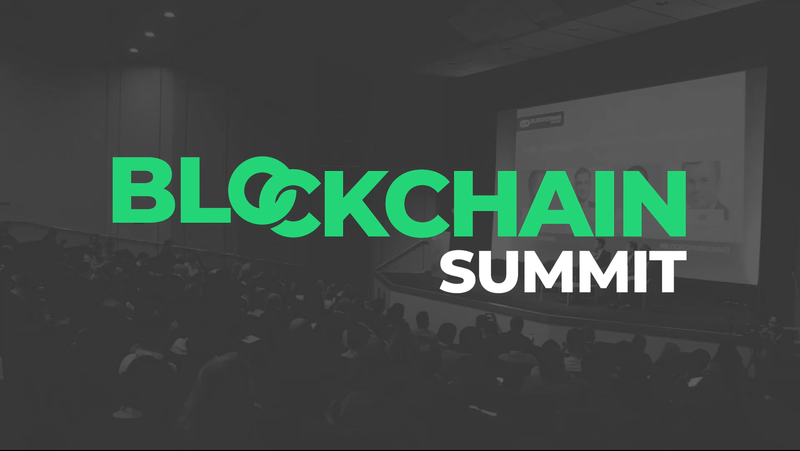 Blockchain Summit Dubai is the biggest blockchain event in the Middle East and it will bring together blockchain focused experts and audience. Participants will get to listen and learn from more than 60 speakers including Ramadan Alblooshi, Lord Francis Maude, Amna Owais, among other visionaries and industry leaders. There will be over 400 attendees hailing from industries such as utilities, insurance, banking, finance, entertainments and more. Besides this, the summit promises over 18 hours of content, roundtable discussions, and an interactive exhibition. The organizers are currently fielding applications for exhibitors and you ought to register right away to get one of the 20 spots. 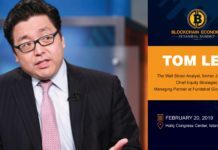 Among the attendees are investors who are looking to invests in blockchain technology that will integrate seamlessly into the daily fabric of life. The business summit will also be streamed live to over 1000 people and some of the leading brands in the tech industry such as Cisco, SAP, and IBM are sponsoring the summit. 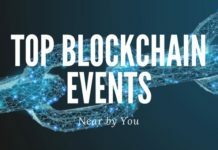 There will also be a hosted networking event where all attendees can connect and deeply explore blockchain and related crypto topics. The summit program is already up on the summit’s website. Register today before tickets run out.